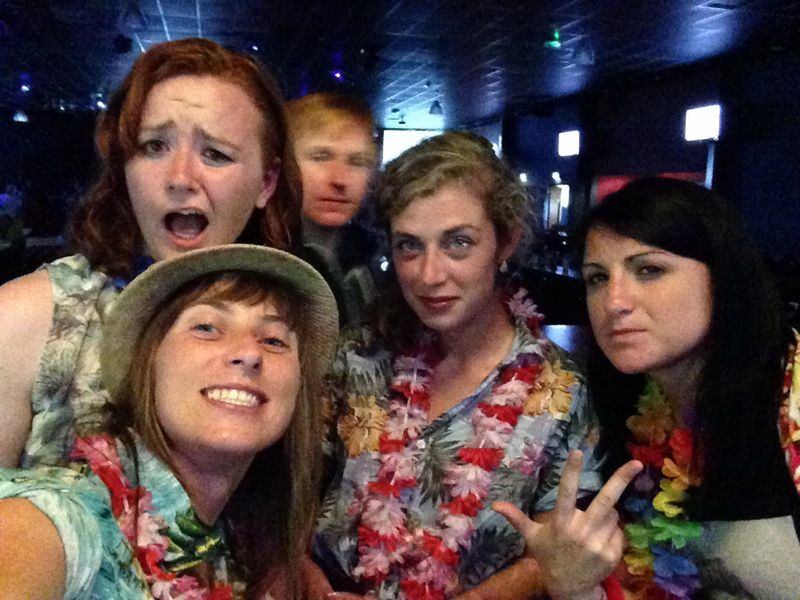 Clacton 7s 2014 – Cops and Robbers! Clacton 7s 2013 – Where’s Wally? **Today's fixtures** . FIRST TEAM: ⚽️ @godalmingtownlfc (Home) 📆 Sunday 14th October, 2018 🕑 K.O at 2.00PM RESERVE TEAM: ⚽️ @actonianslfcgirls (Away) 📆 Sunday 14th October, 2018 🕑 K.O at 2.00PM SUPPORTERS WELCOME.